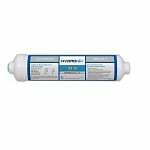 Liquatec Refrigerator Filters are compatible water filters that will install and produce the same great quality water as the original filter but are much cheaper. 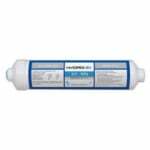 Liquatec refrigerator filters will remove chlorine taste and odor from your water. 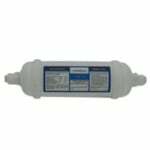 Replace your Liquatec refrigerator filter cartridges every 6 months.